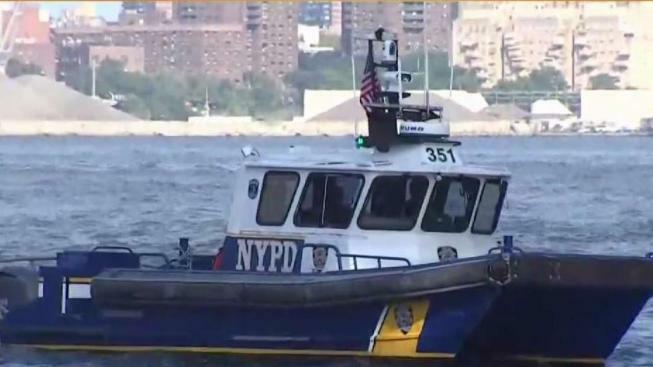 Investigators have identified and made contact with the mother of the eight-month-old baby found floating in the East River over the weekend, and are searching for the father, who's believed to be on the run, law enforcement sources say. The baby's mother has told investigators the child's father threw him into the East River Sunday afternoon and fled the country, sources said. He's believed to be headed to southeast Asia.